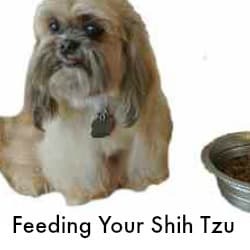 Do You Have a Shih Tzu That Owns You? Need Info About These Amazing Dogs? Mom and babies are all doing well. Timi is the father. Born January 24, 2019, Seven Children! 1 girl and 6 boys. All puppies have gone to their forever homes except three. 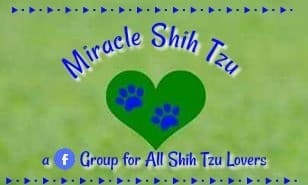 For anyone interested in purchasing a puppy from Miracle Shih Tzu, you will want to check out these resources. 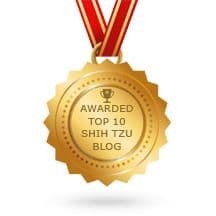 Why we love the Shih Tzu breed ~their loving, loyal personalities, their friendly, outgoing temperaments, their regal looks, and their outstanding ability to melt your heart! I love sharing information about the breed, how to care for them, and how to solve challenging issues. 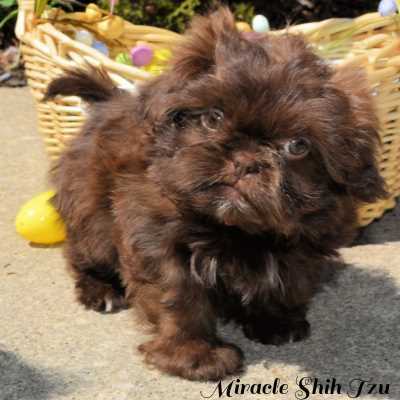 Already Have a Shih Tzu? 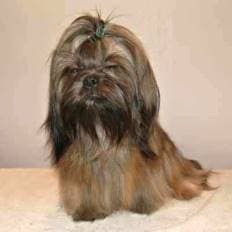 Hopefully, we have answers to some of your more pressing questions about living with, caring for, and training your Shih Tzu dog. 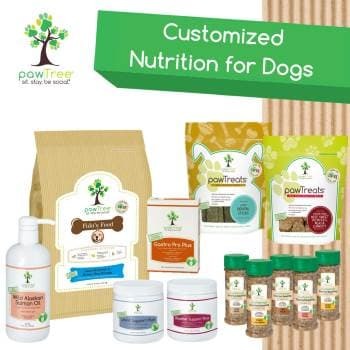 From nutrition tips to reading dog food labels, to timing meals and everything in between. 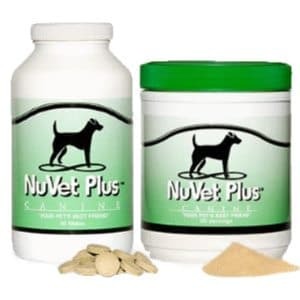 Start here if you have any questions about your dog's diet. 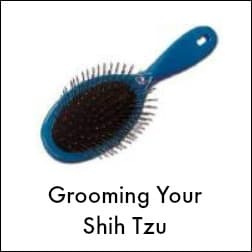 There is no question about it, the Shih Tzu requires us to set aside time to groom. Learn about brushing, bathing, ear, eyes, and pad care and more. 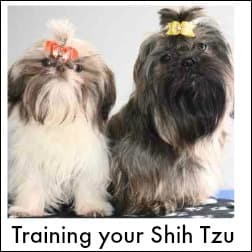 Training the Shih Tzu requires time and patience, but these dogs want to please and respond well to positive approaches. Learn more. 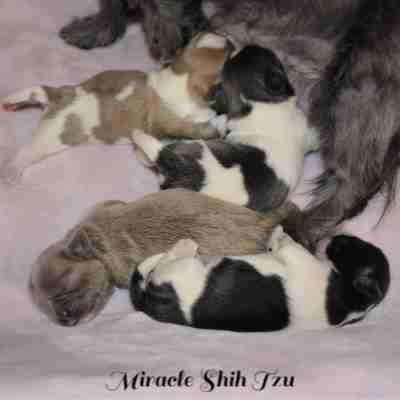 What's trending at Miracle Shih Tzu? Check out some of our most popular pages. Want to know how big your puppy will get? Breeders get this wrong all the time and sadly, many breeders will tell prospective buyers what they think they want to hear. Here's a good method for determining the size of the adult dog based on the weight of a puppy. 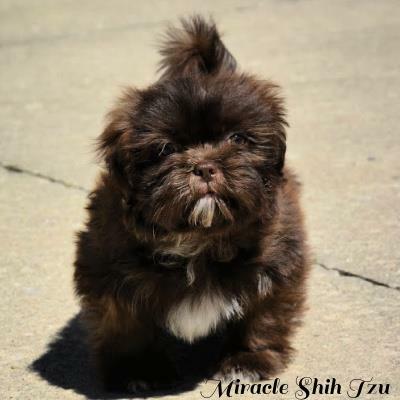 Our Shih Tzu Weight Chart is not foolproof, but will give you a close guess as to your puppy's adult size. Curious what it means to have a breed that comes in a rainbow of colors? When the American Kennel Club tells you that all colors are permitted, that is great, but what does it really mean? 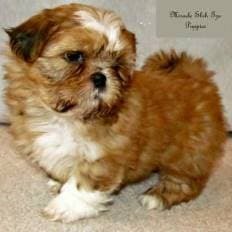 Our Shih Tzu Colors Page describes all the colors that you will find in this breed along with markings and coat textures. Why is this important? From my experience, about 70% of puppy buyers will first choose a puppy based on the color. People have very specific desires when it comes to color. Check out what's available. If your dog has ever had an eye problem, you know what it is like to watch your sweet little guy suffer. An ounce of prevention is better than a pound of cure, or so I've been told. 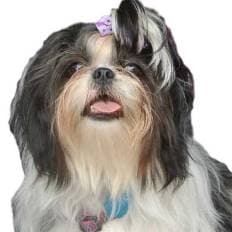 As with any dog breed, Shih Tzu dogs do have their share of health problems. Some are common of all dogs such as fleas and worms. Others are more breed specific. Of these breed specific health problems, some have a genetic origin. Eye problems can fall into any one of these categories. 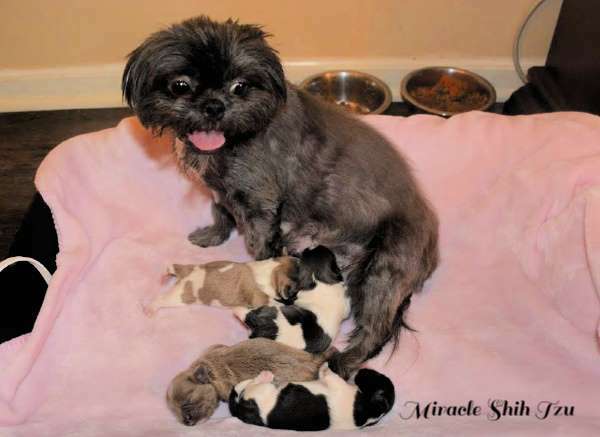 Any dog can sustain an eye injury, but due to the prominent location and size of the Shih Tzu eyes, they are more likely to have problems than some breeds. 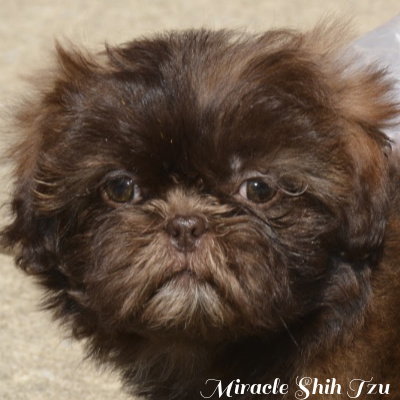 Some Shih Tzu Eye Problems also have a genetic link. Terrible itching, poor coat, miserable dog? Does any of this sound familiar? Of all the health problems a dog can get, this breed has been over represented when it comes to allergies. Whether the dog suffers from seasonal allergies, food allergies, or allergies to something in the environment, Our Shih Tzu Allergies article will help you understand the problem and point you in the right direction of a cure.